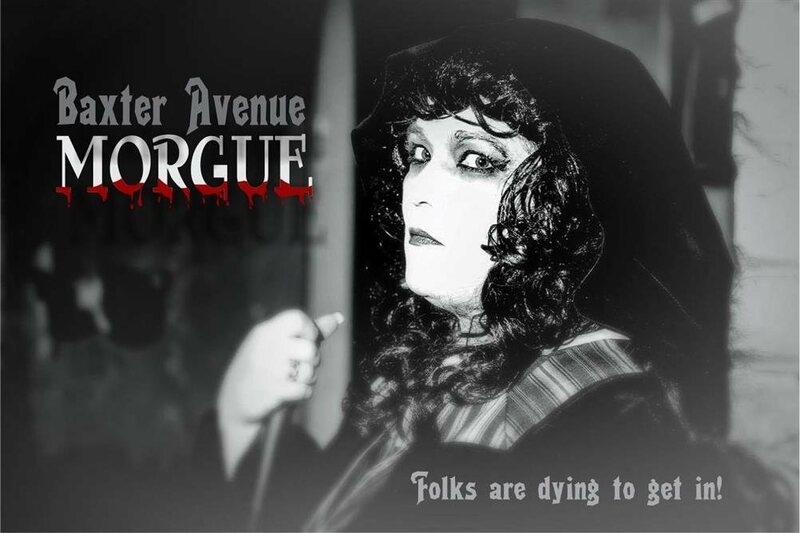 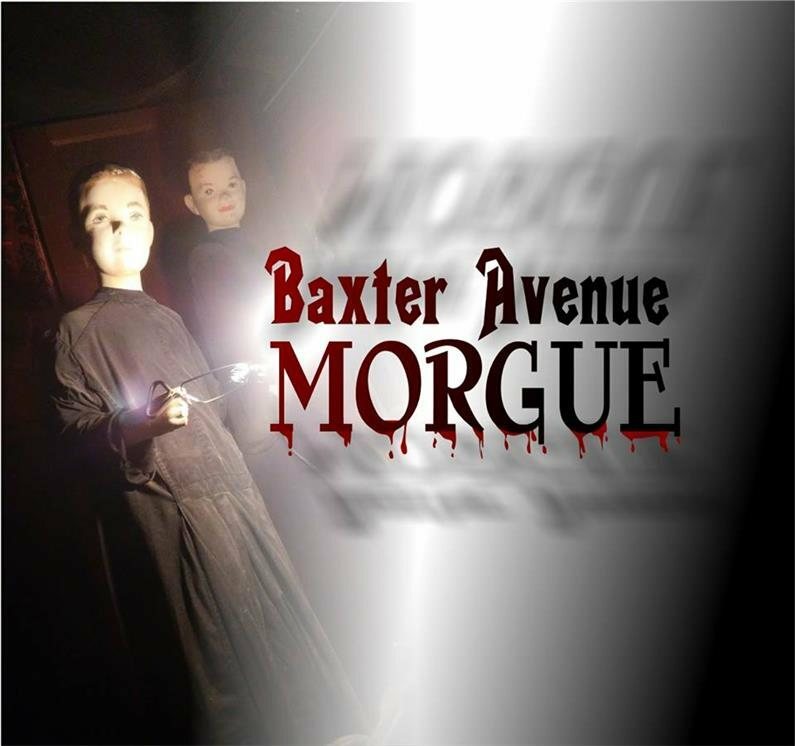 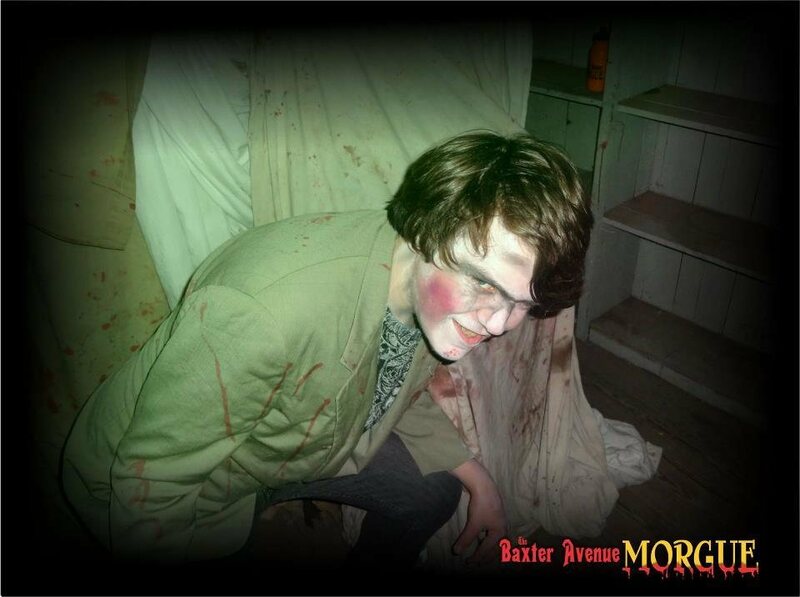 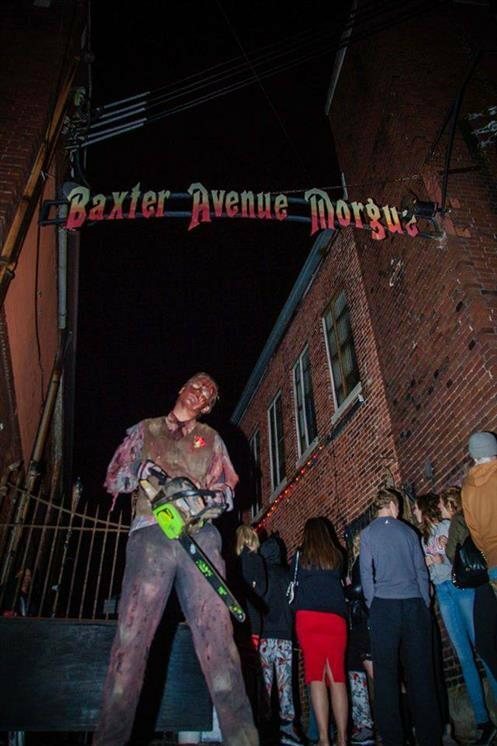 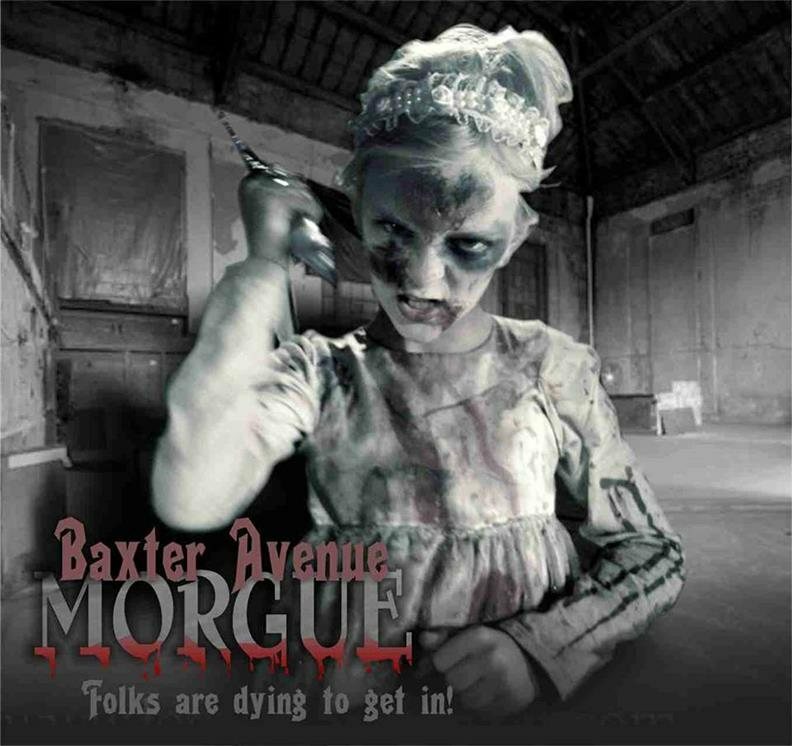 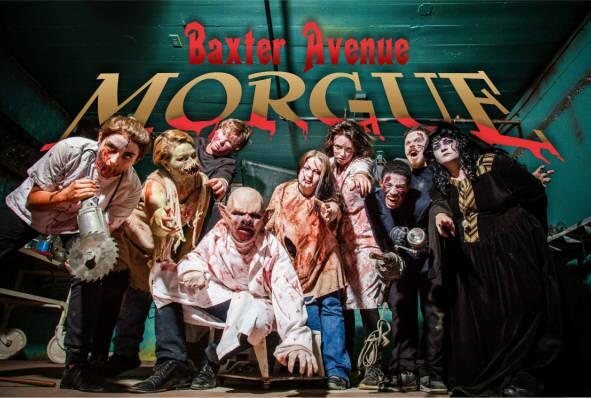 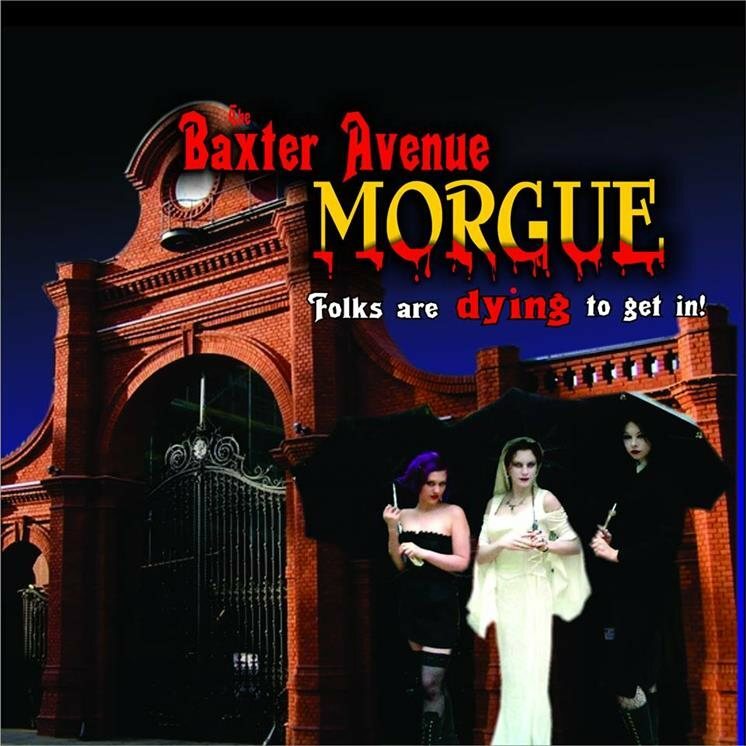 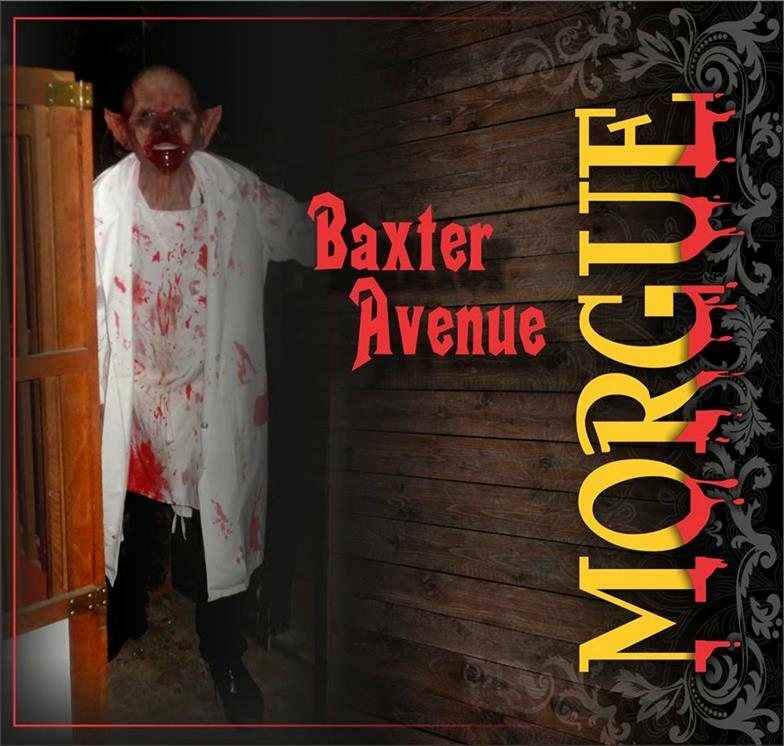 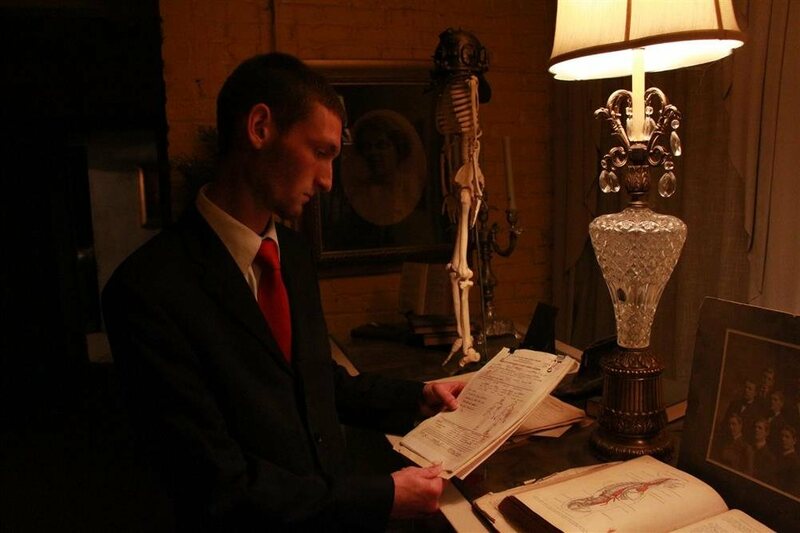 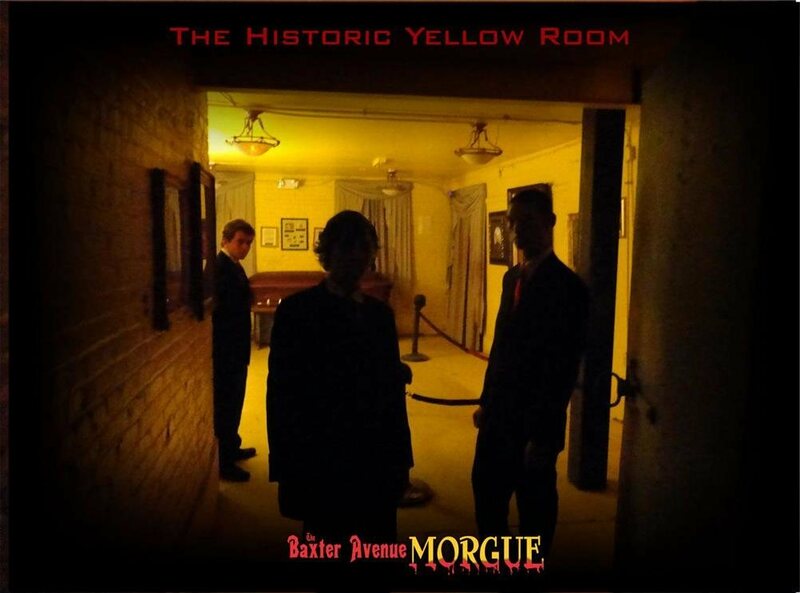 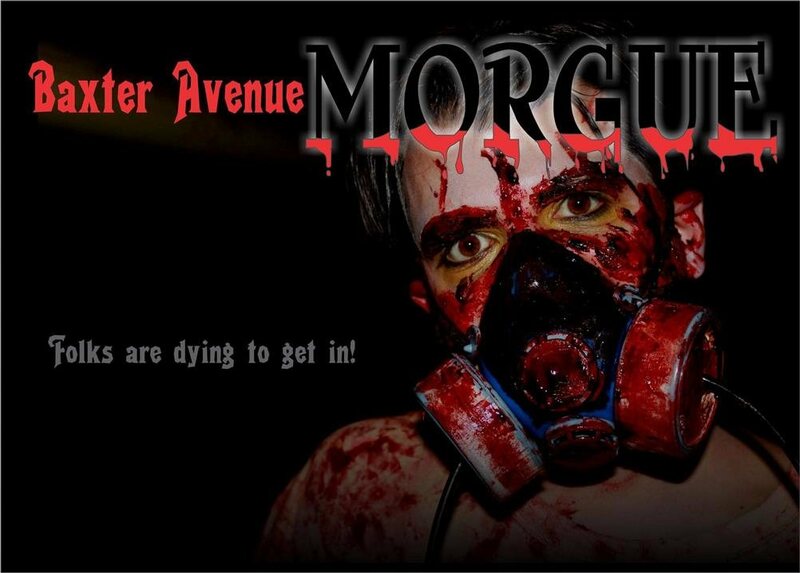 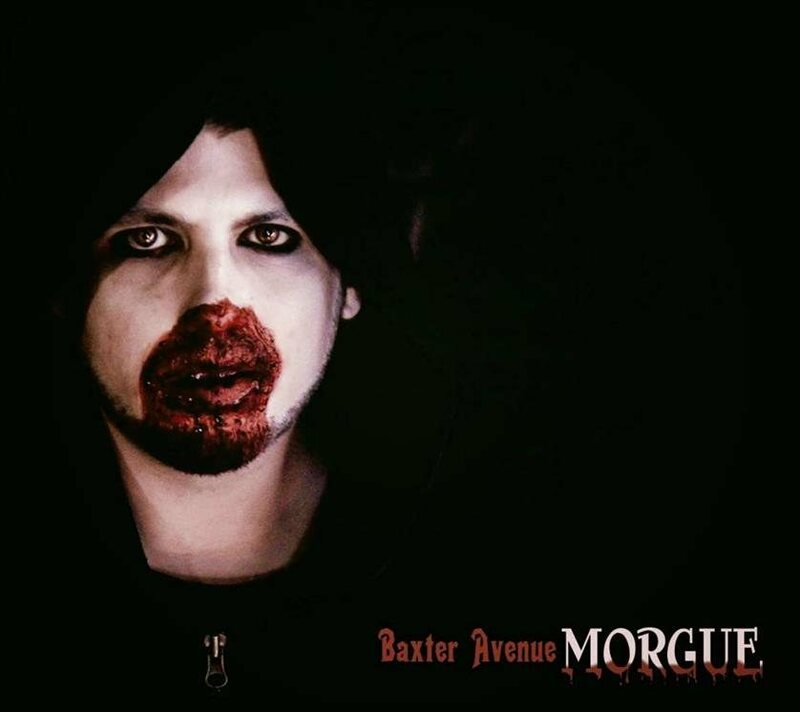 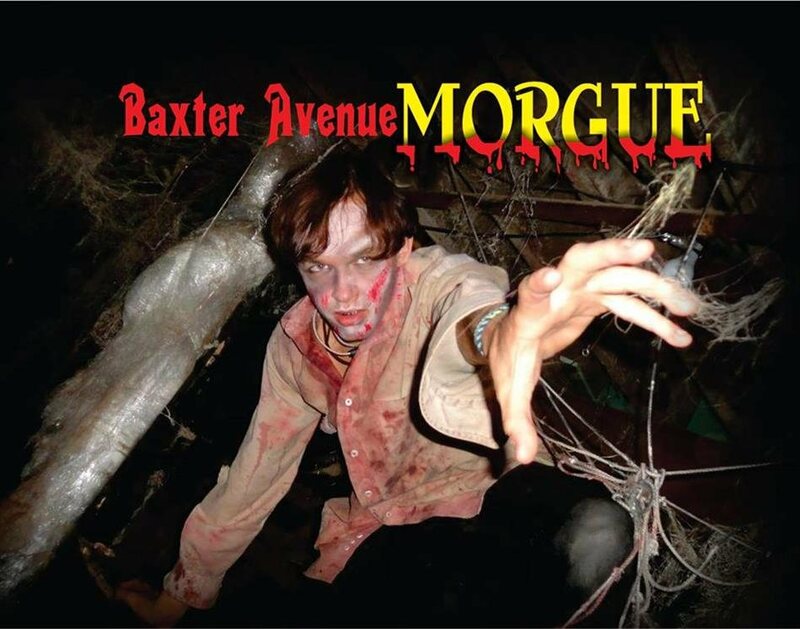 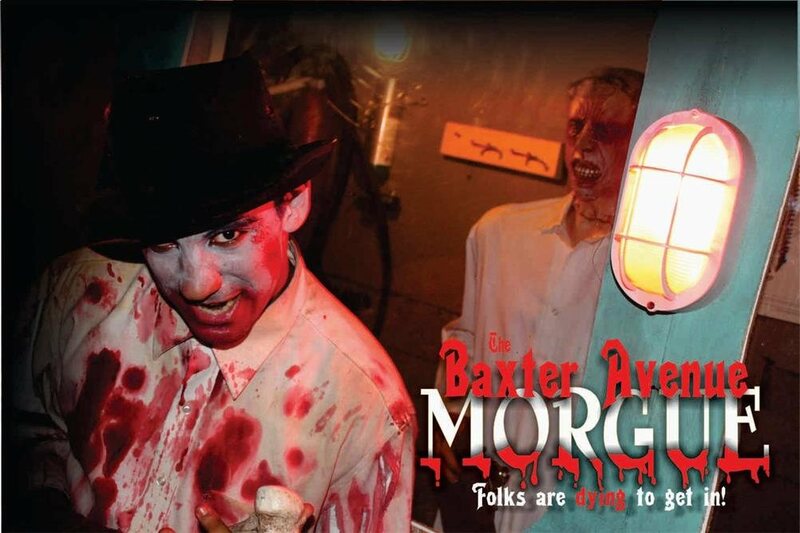 After 100 years of silence, The Baxter Avenue Morgue will open it's gates for Haunted Public Tours! 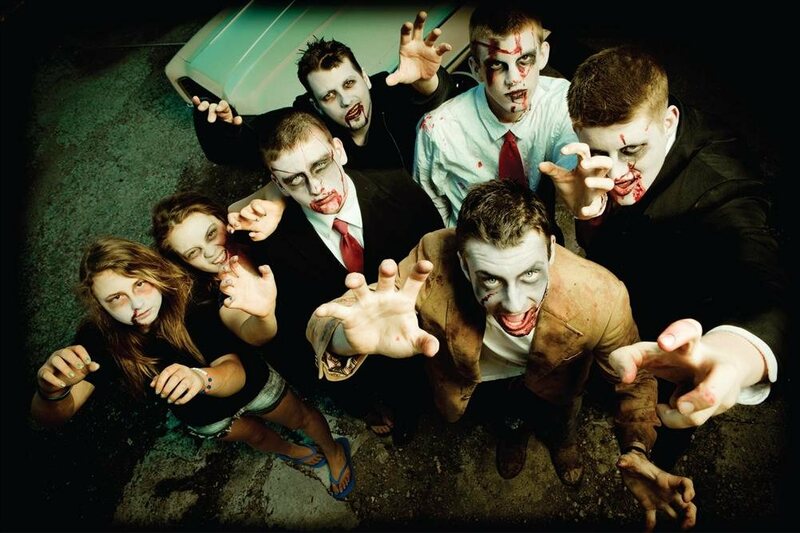 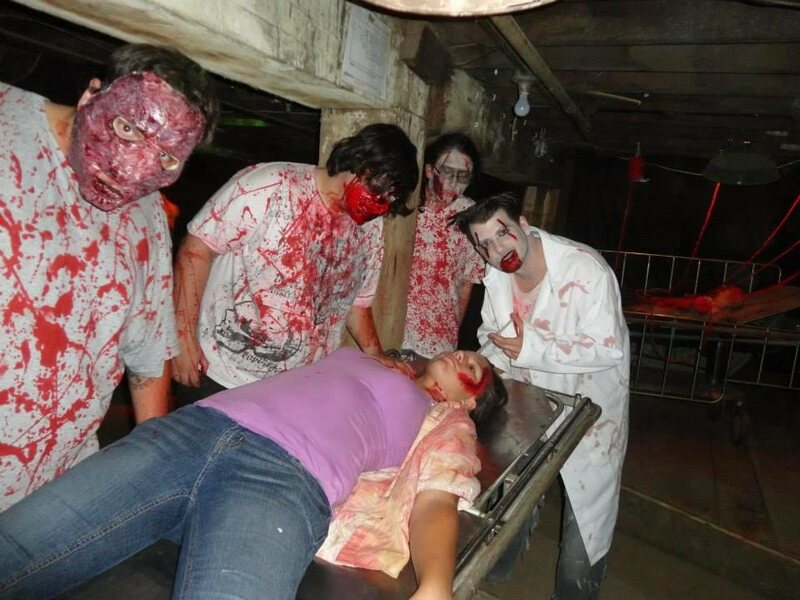 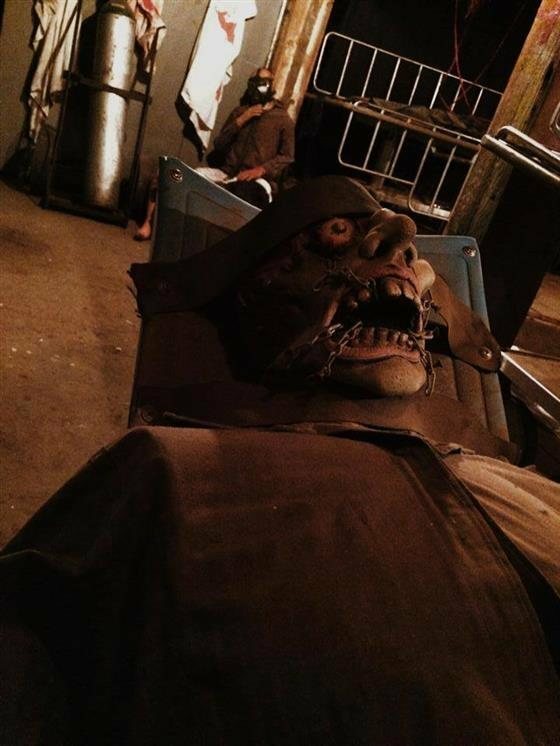 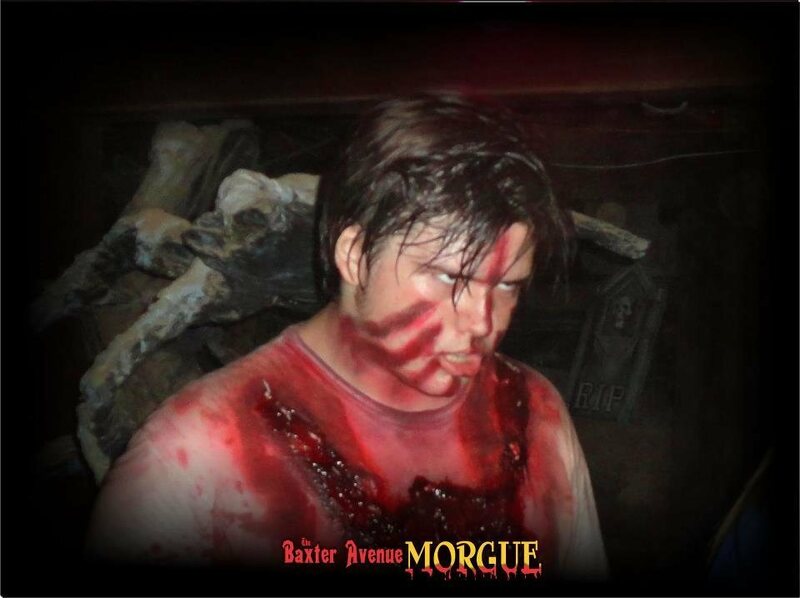 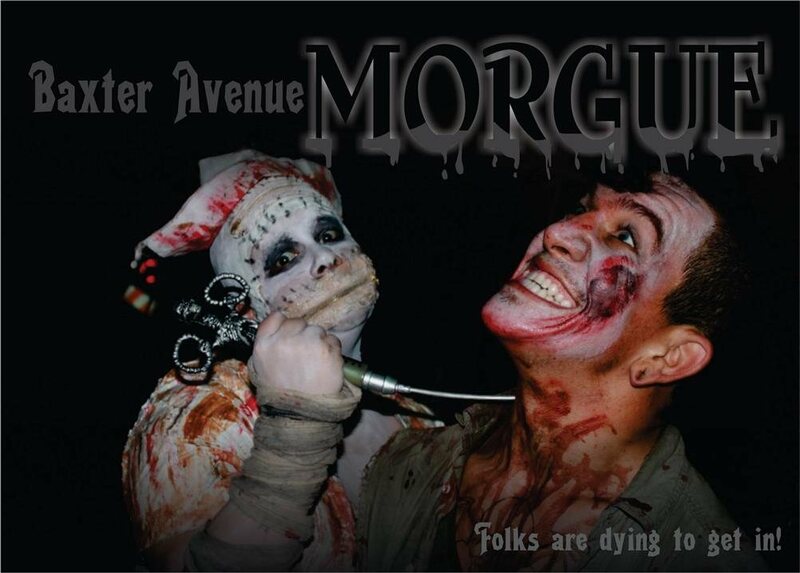 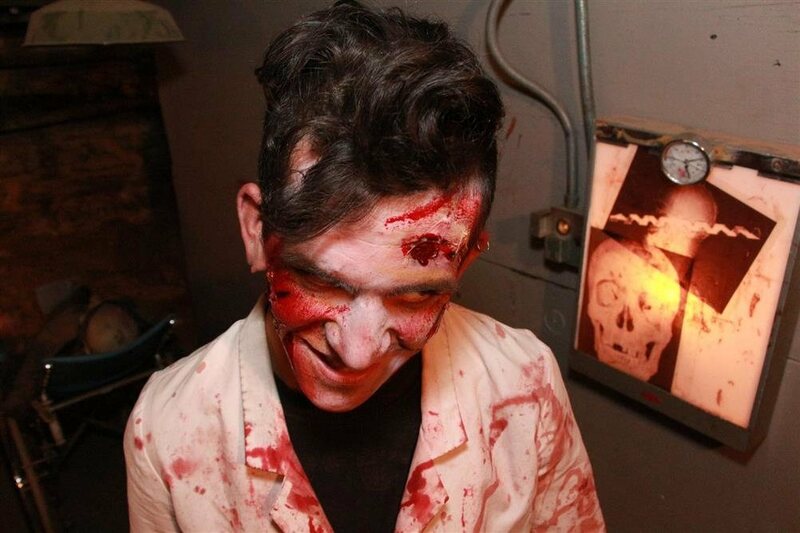 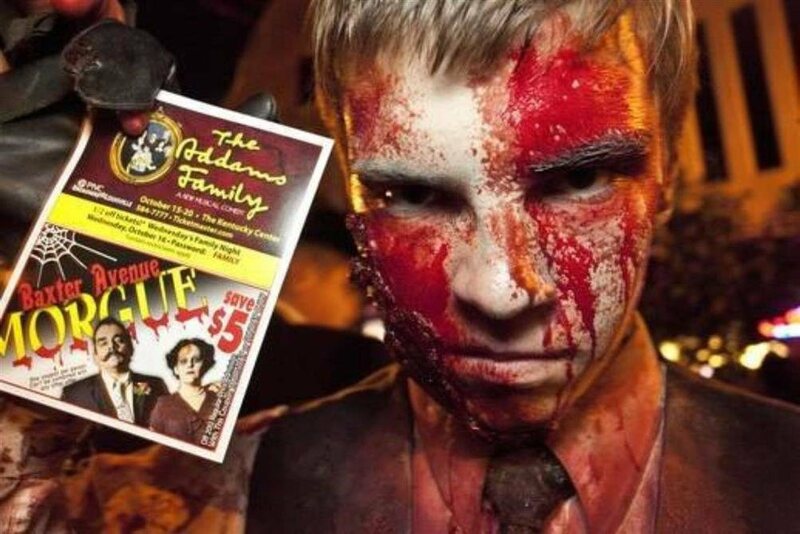 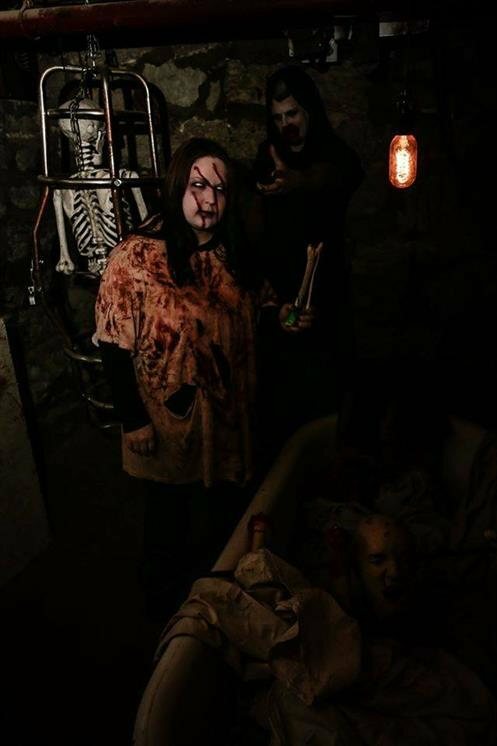 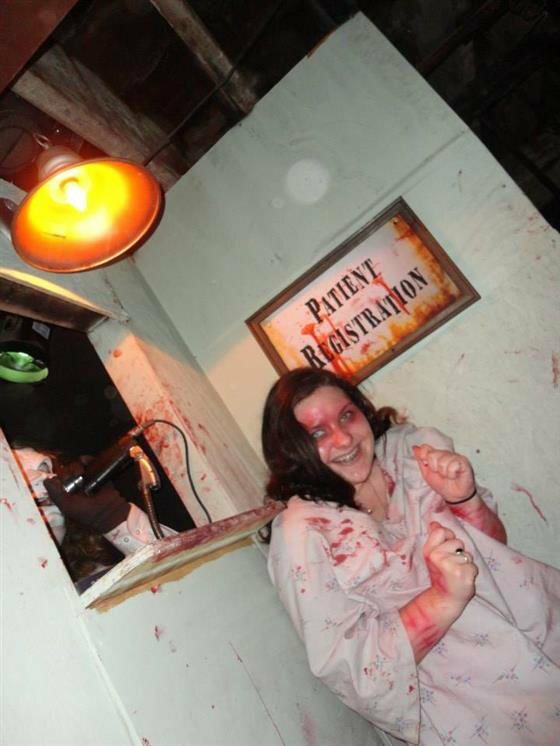 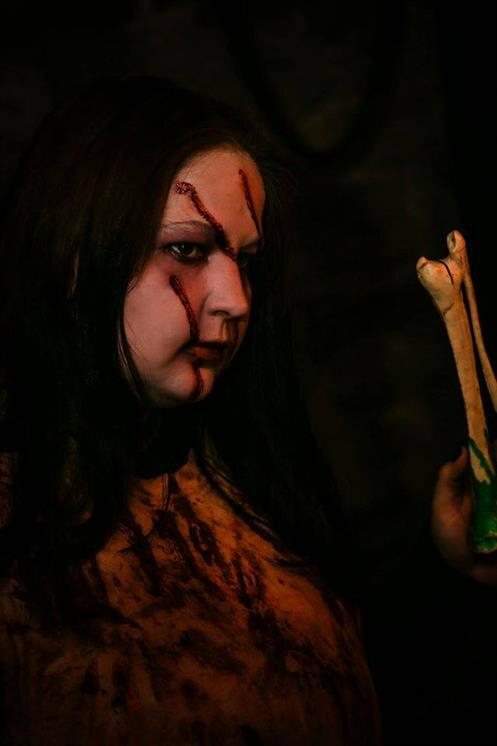 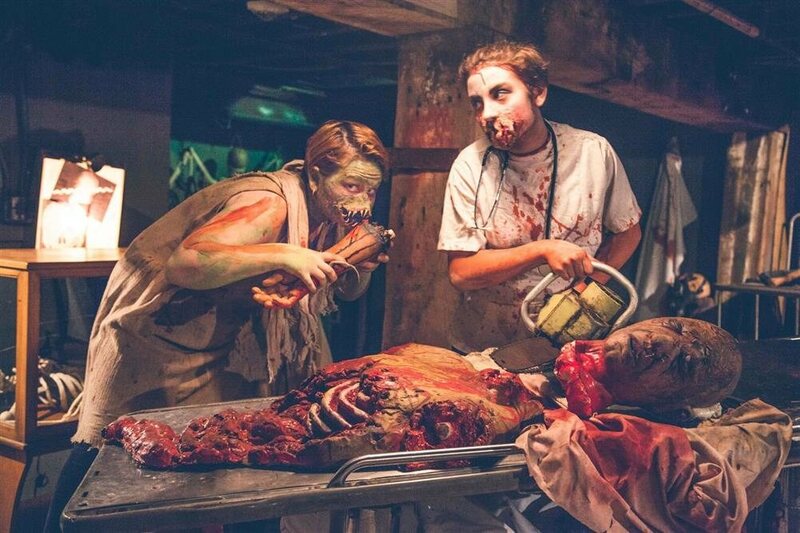 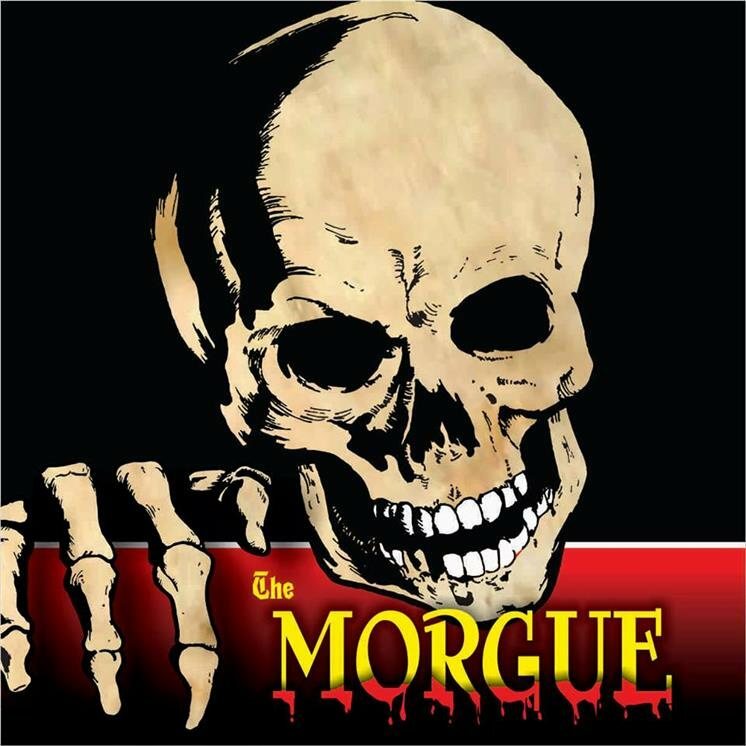 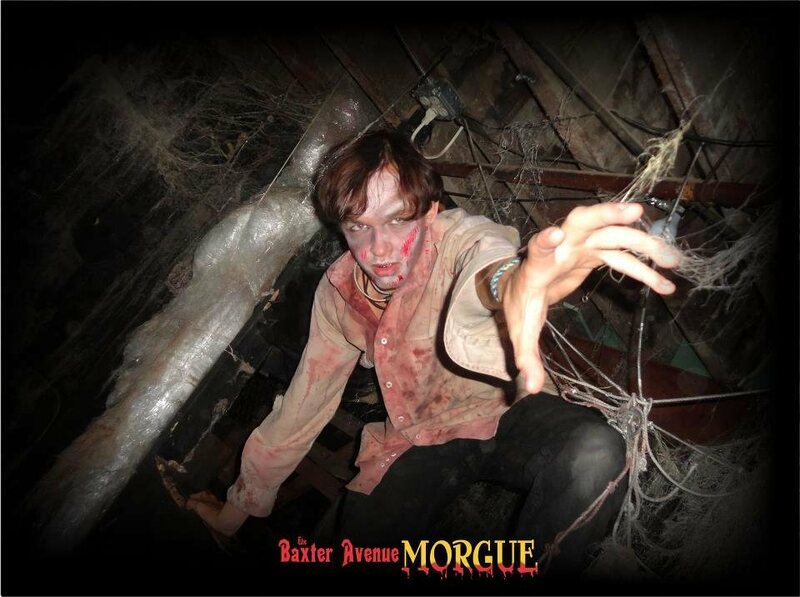 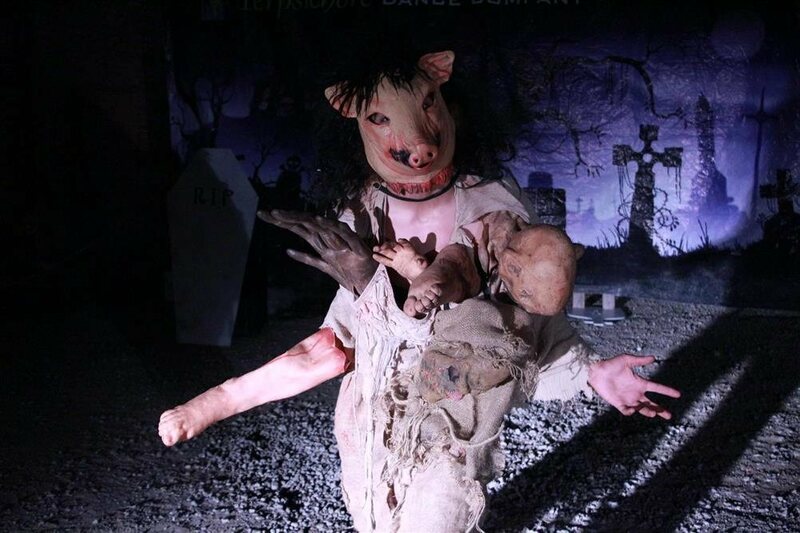 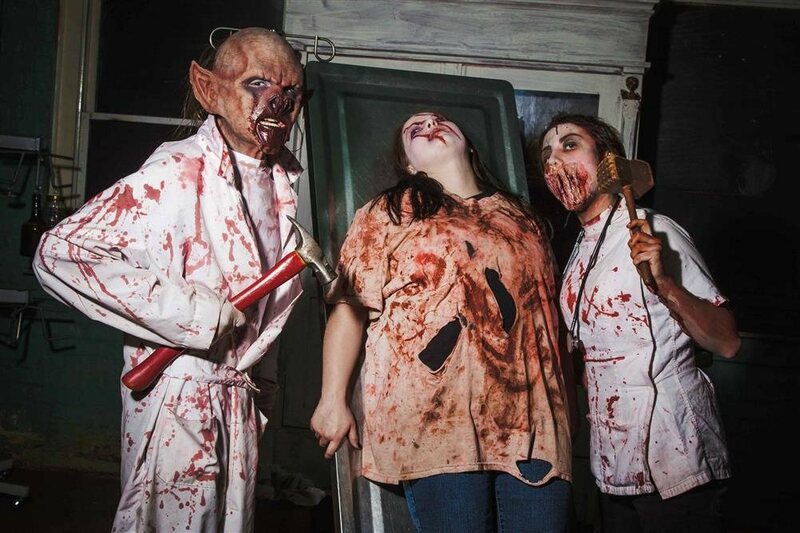 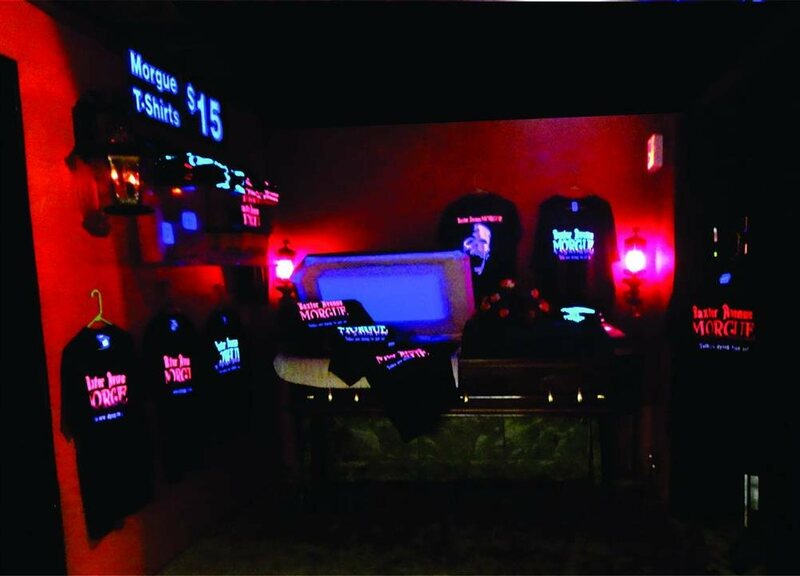 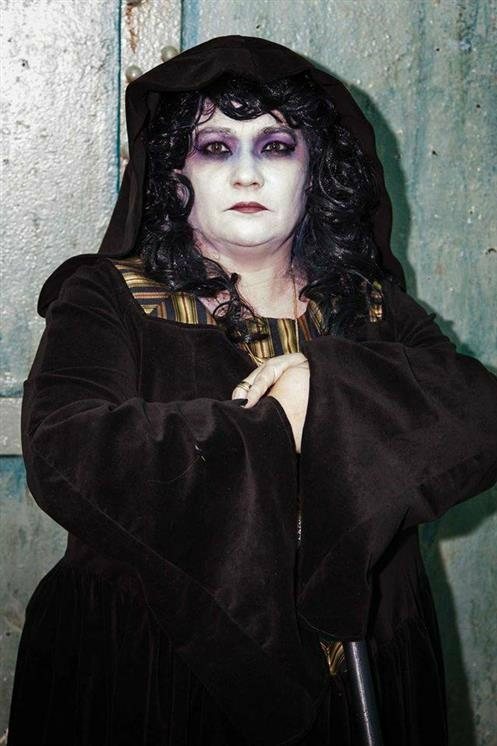 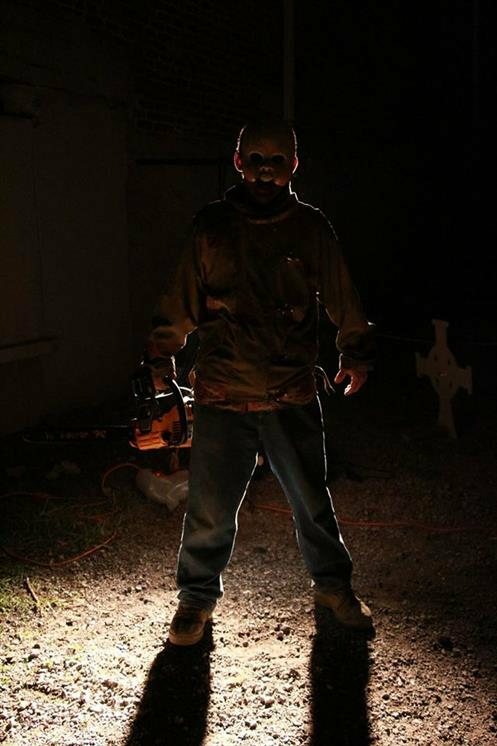 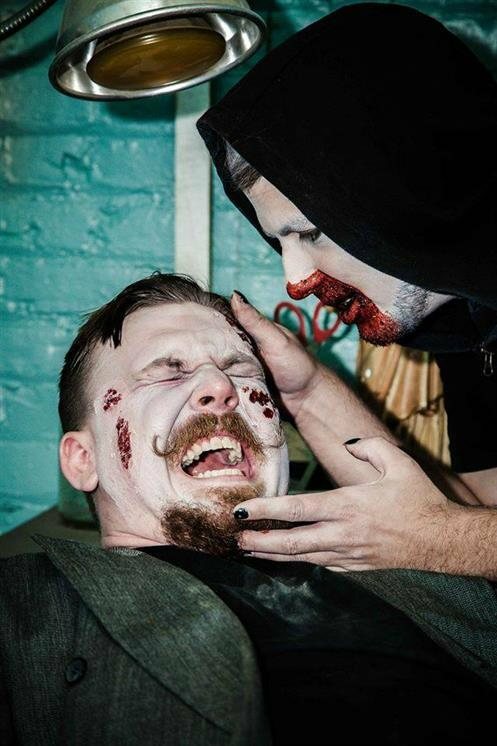 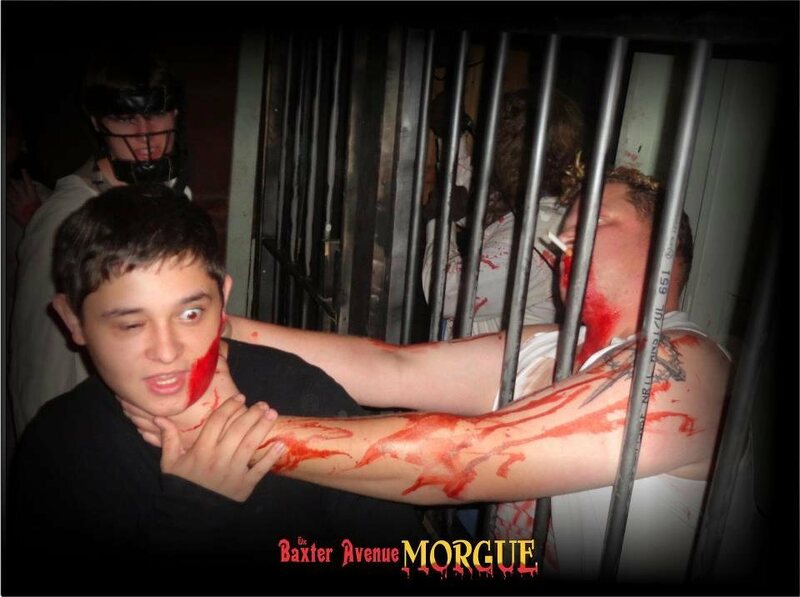 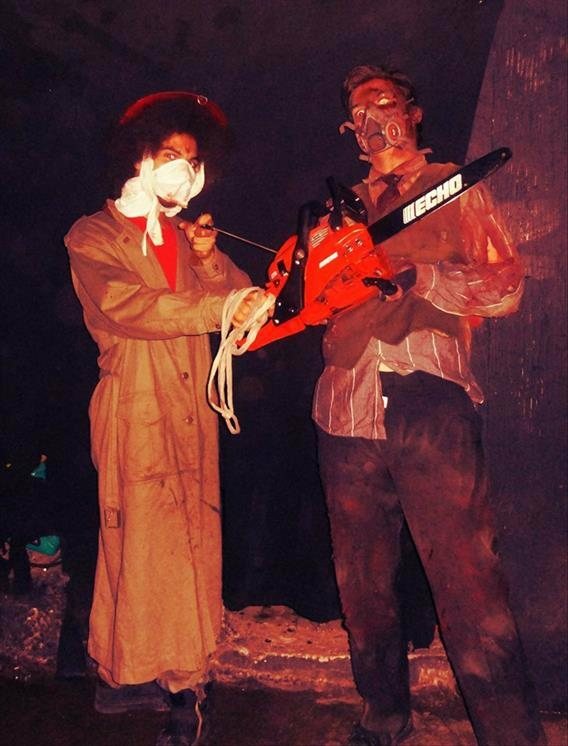 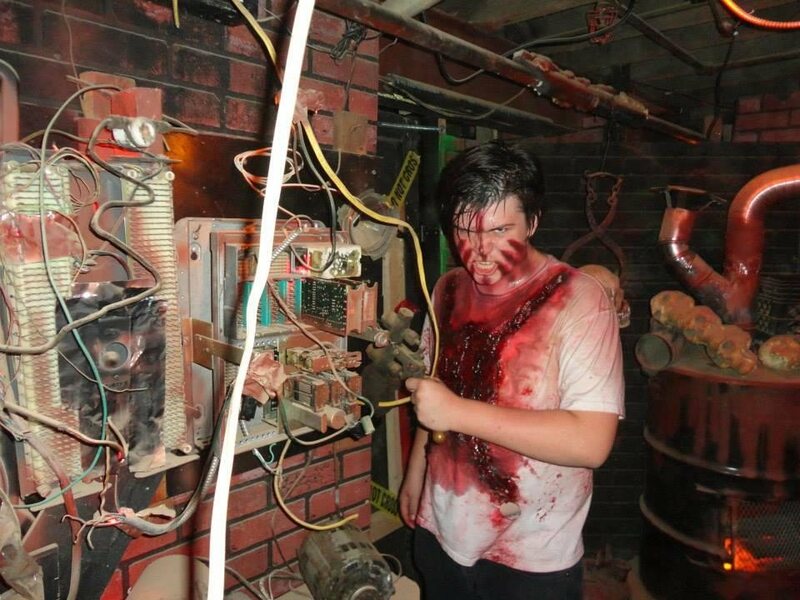 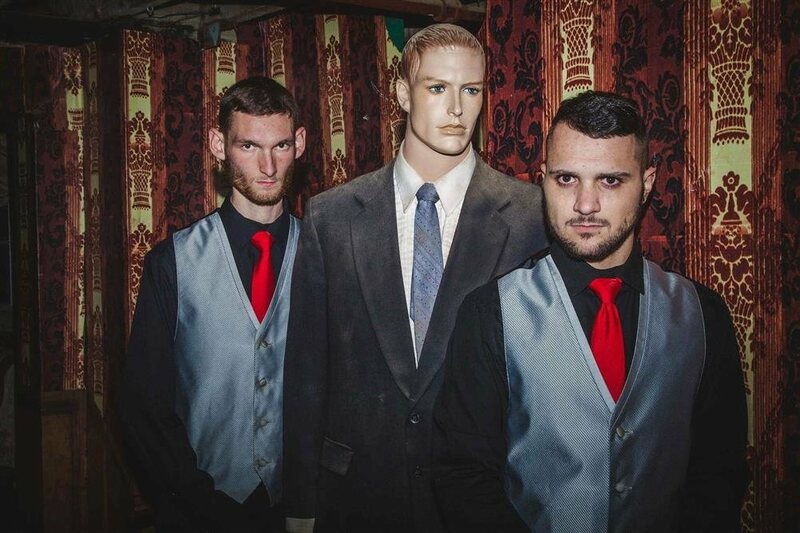 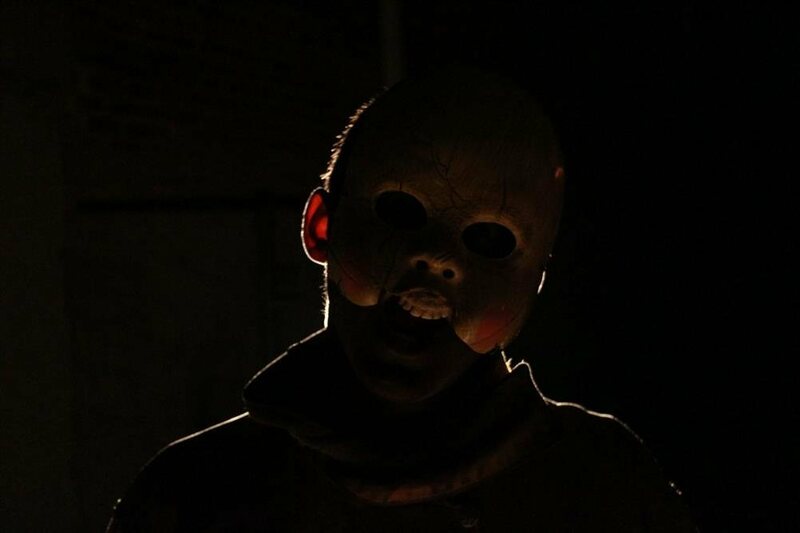 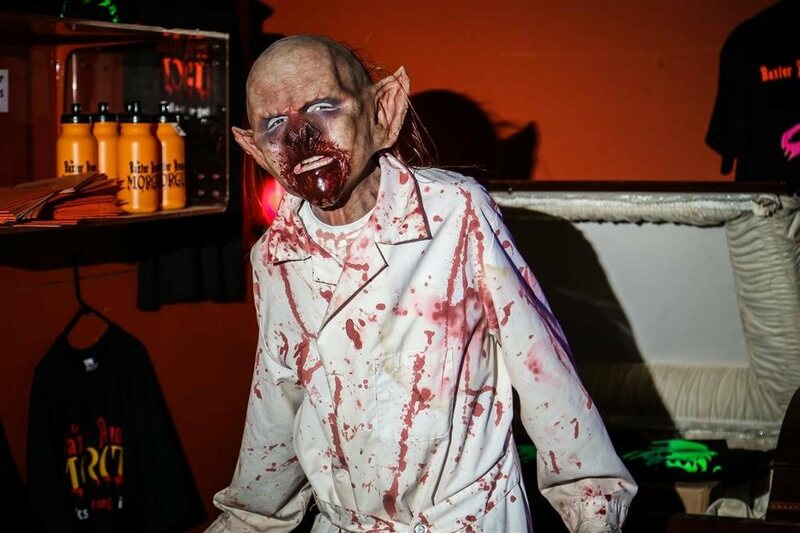 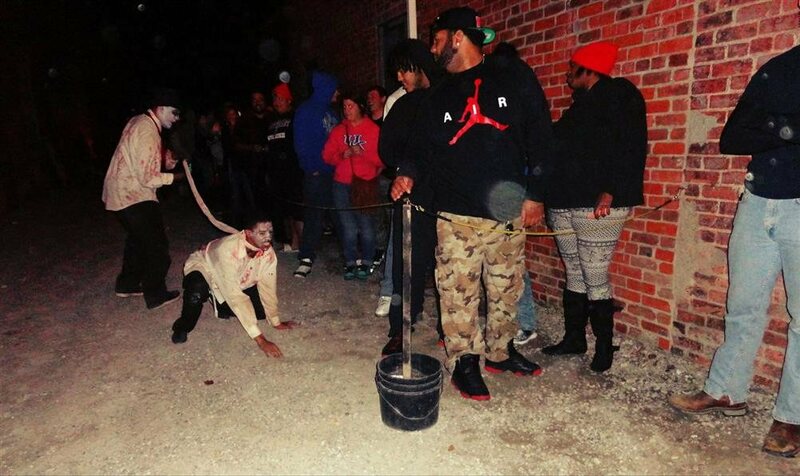 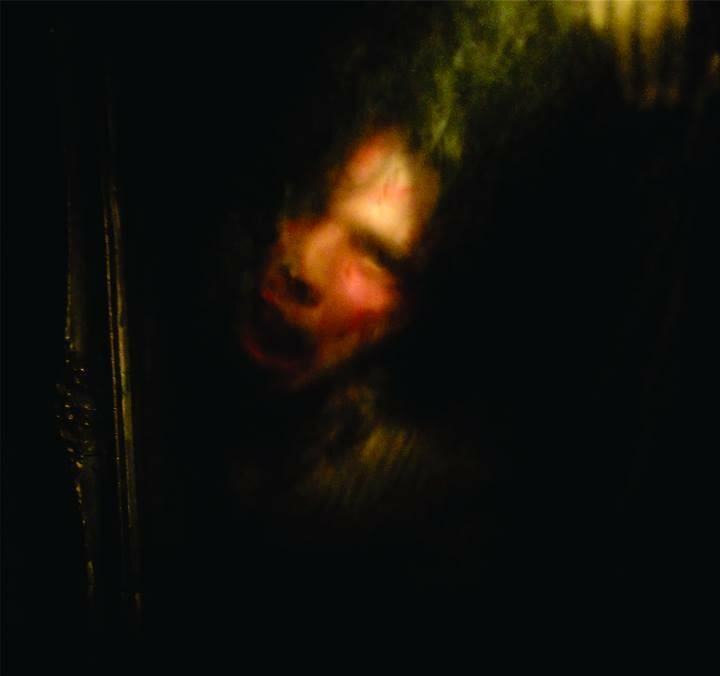 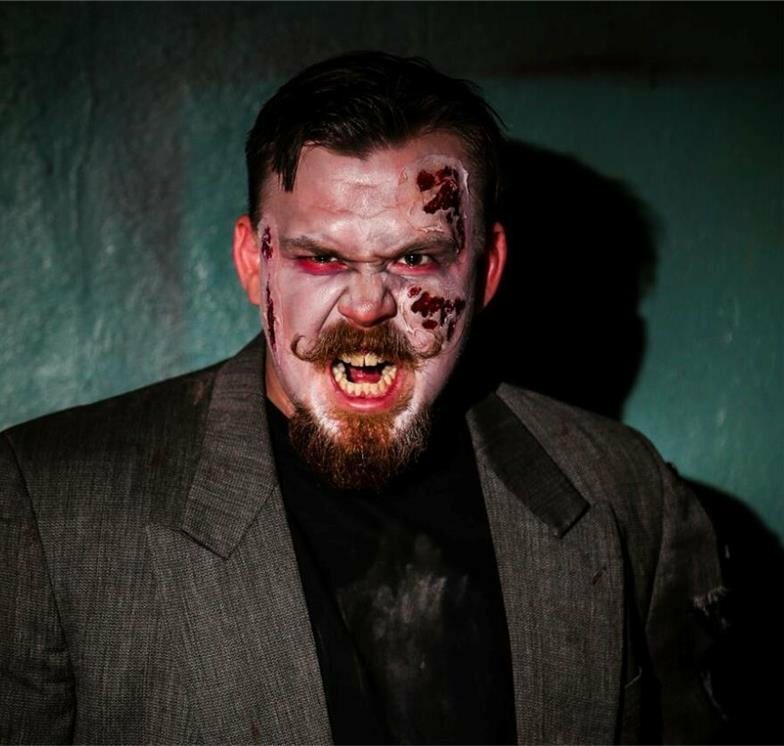 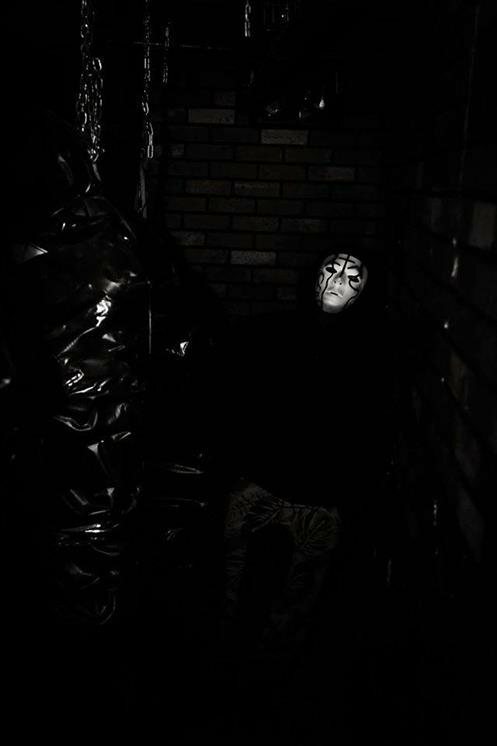 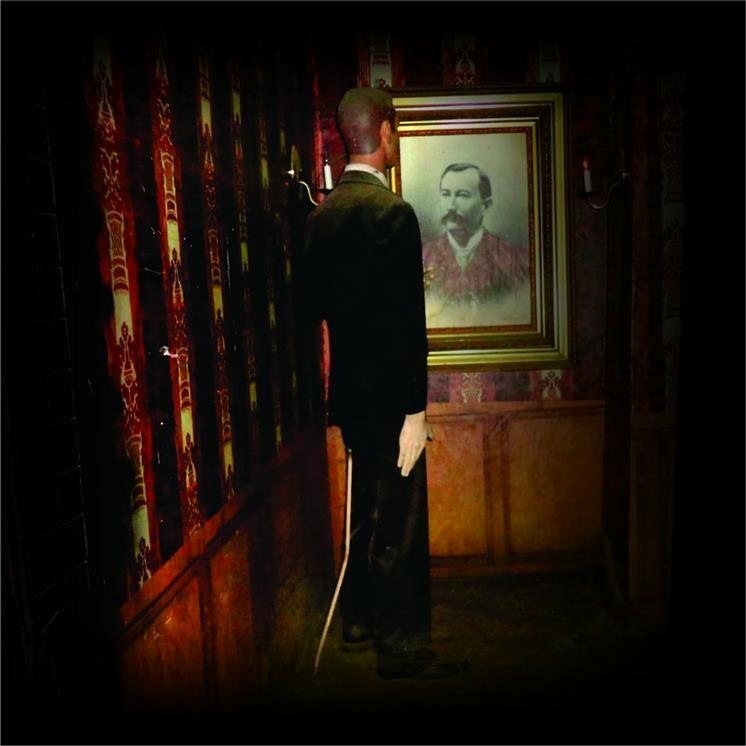 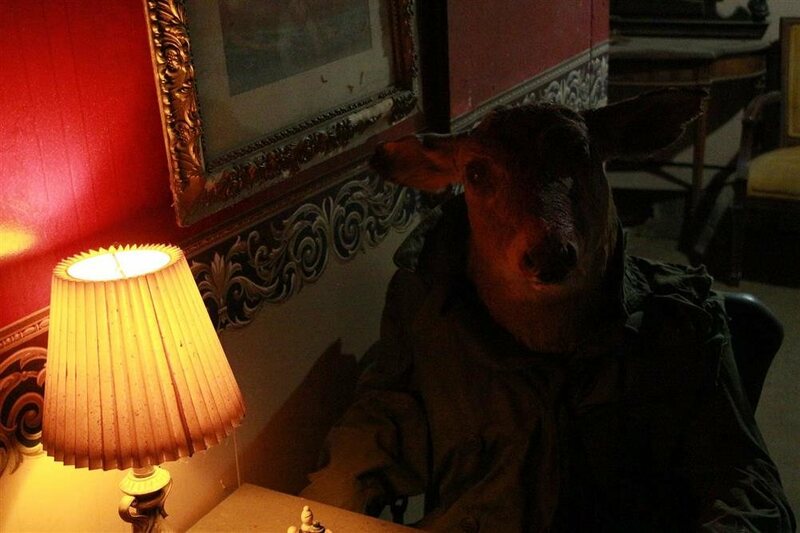 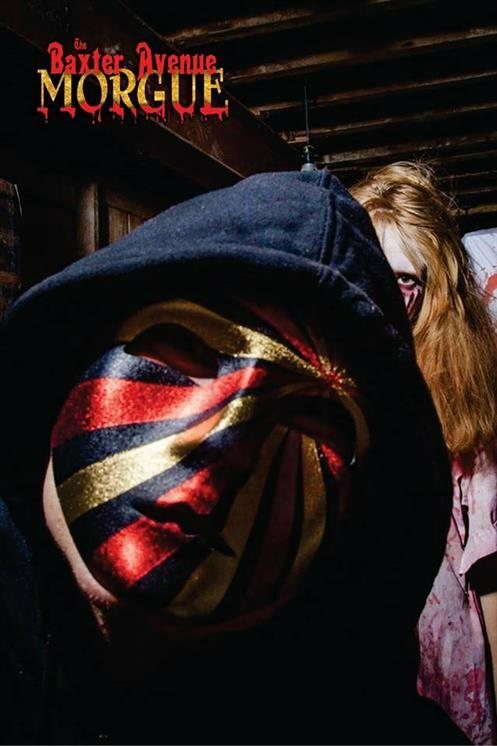 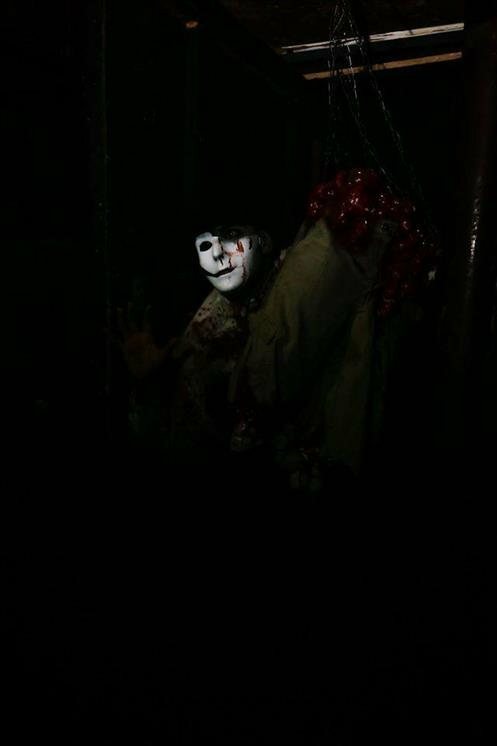 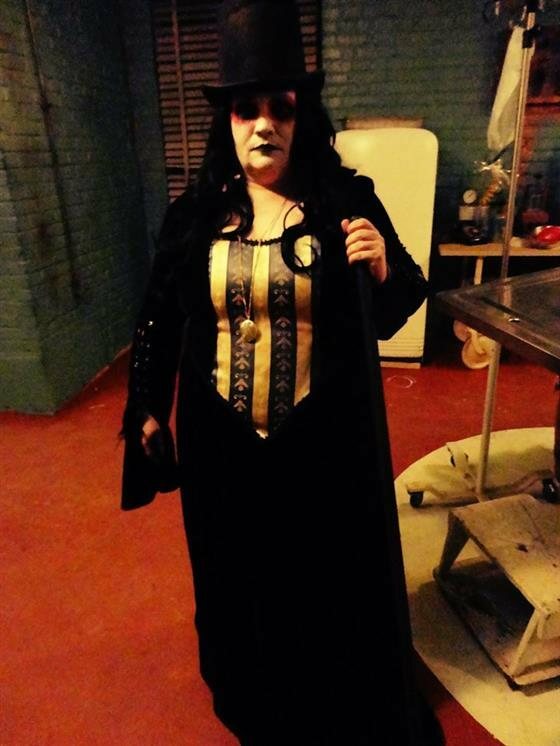 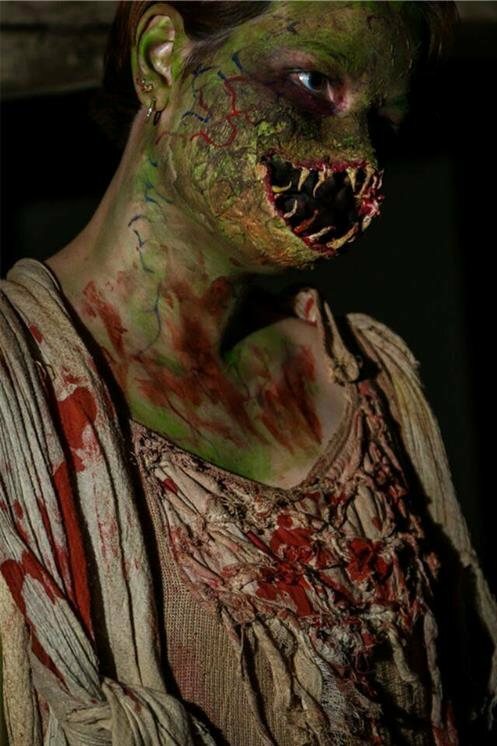 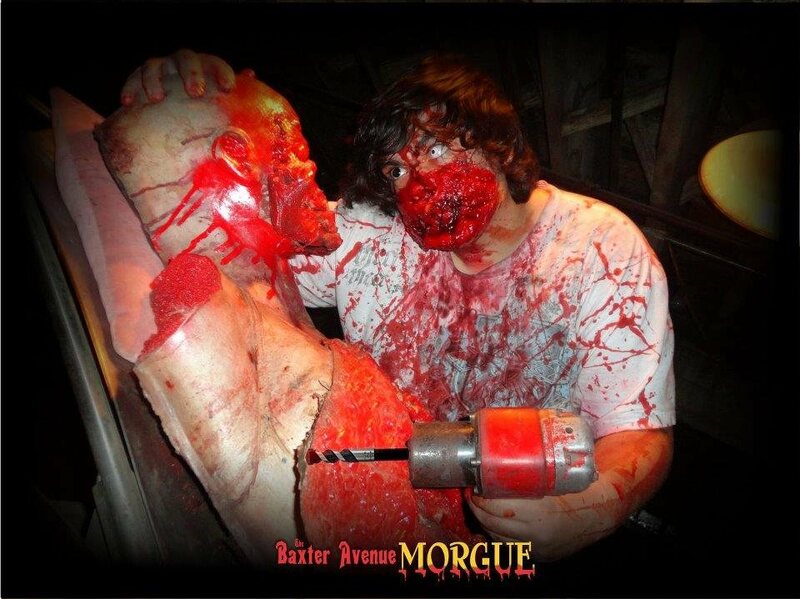 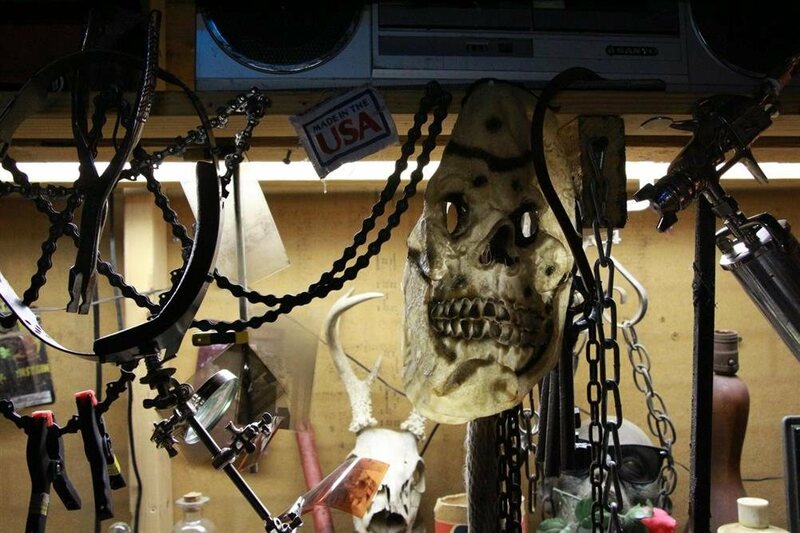 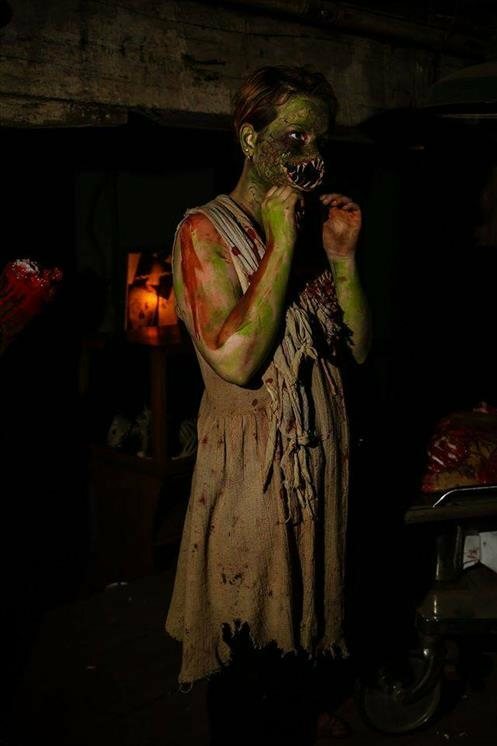 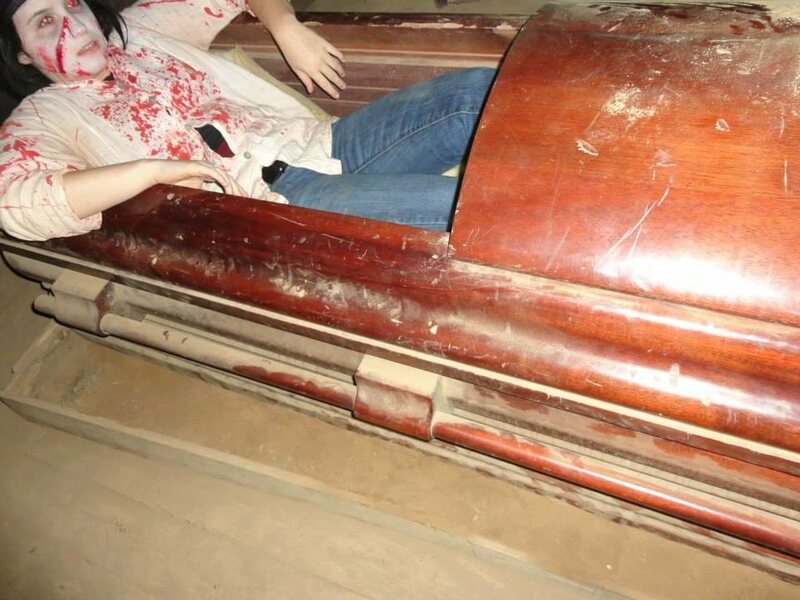 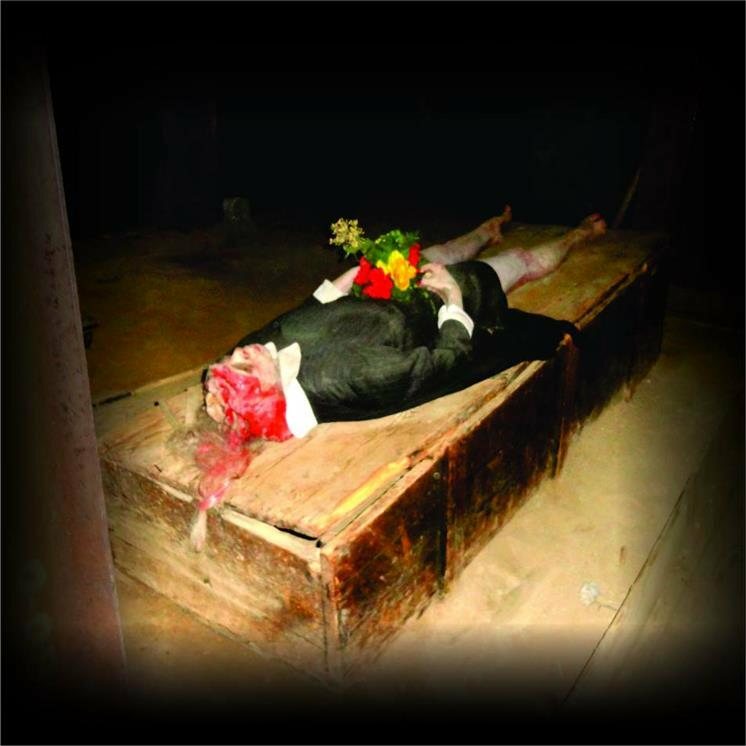 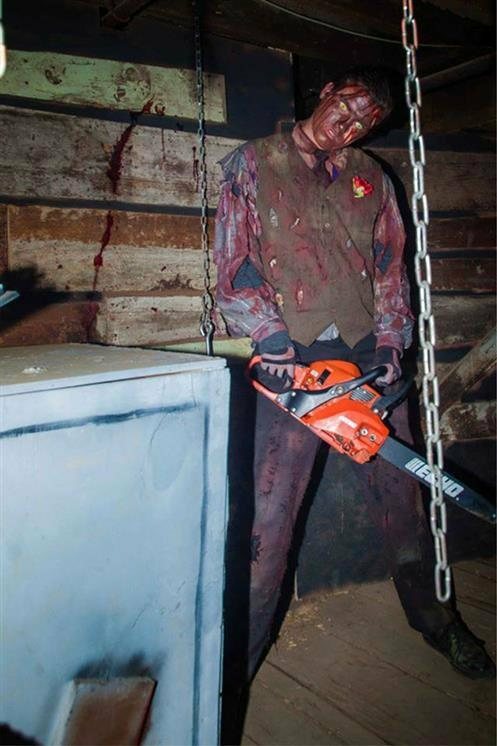 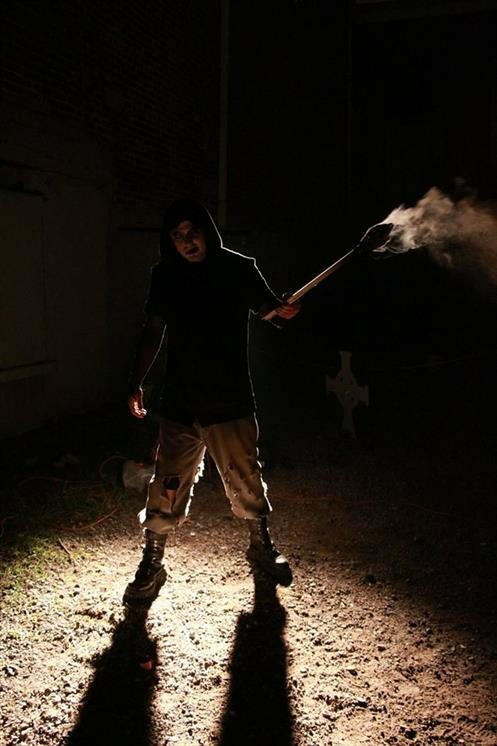 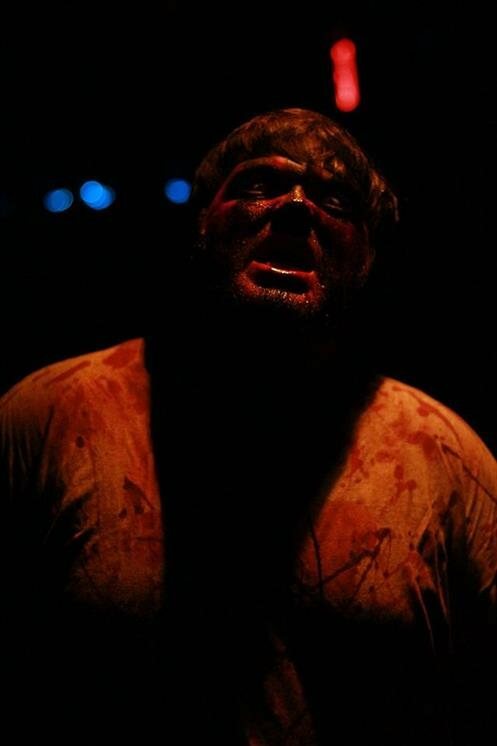 One of the most original, theatrical based haunted attractions in the area! 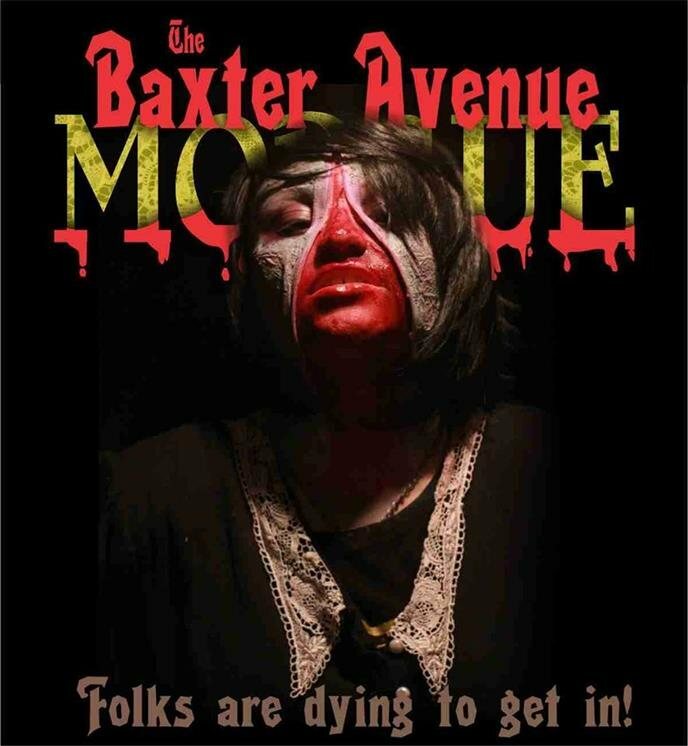 The 2018 Baxter is a great haunt. 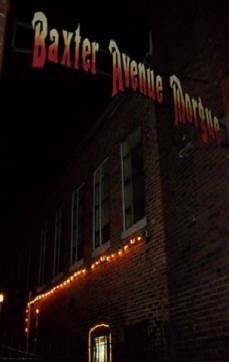 Had a good time there. 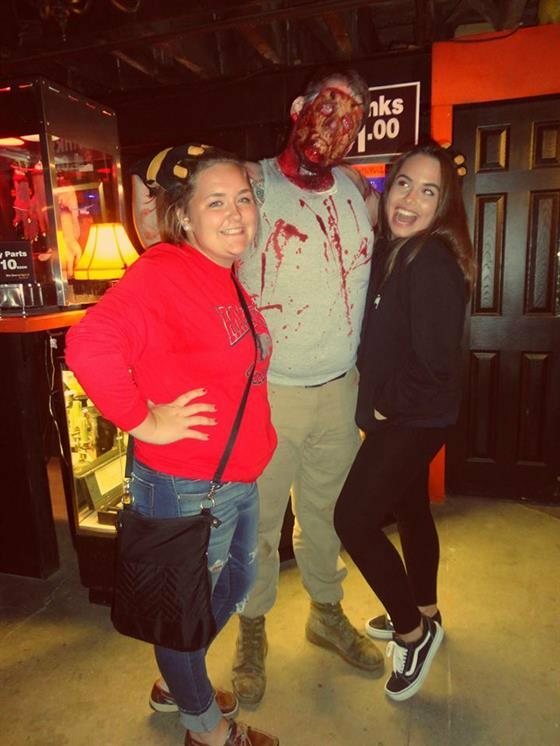 Worth the trip.